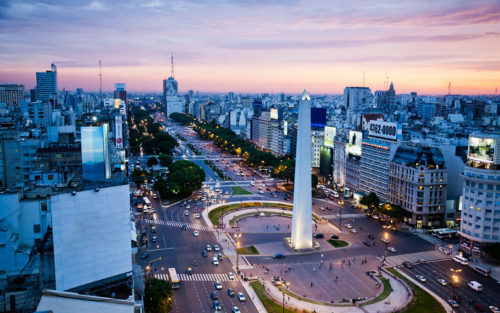 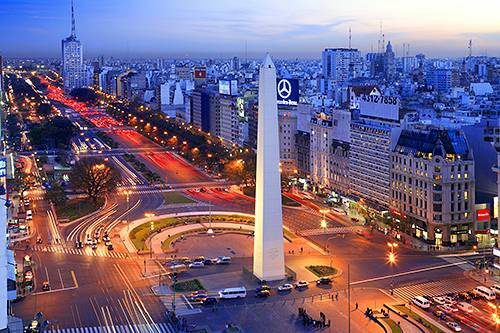 Buenos Aires is known as the capital city of Argentina, South America. 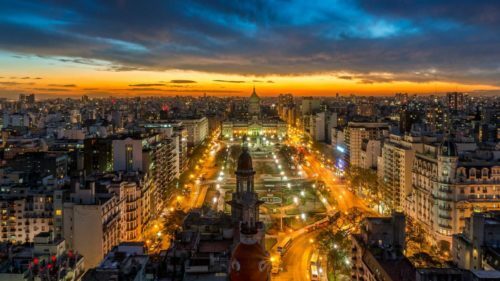 Buenos Aires is also called the Paris of the South America. Recoleta is a shopping district, culinary and tourism area as well. Visitor can visit a seasonal market that opens every Saturday. 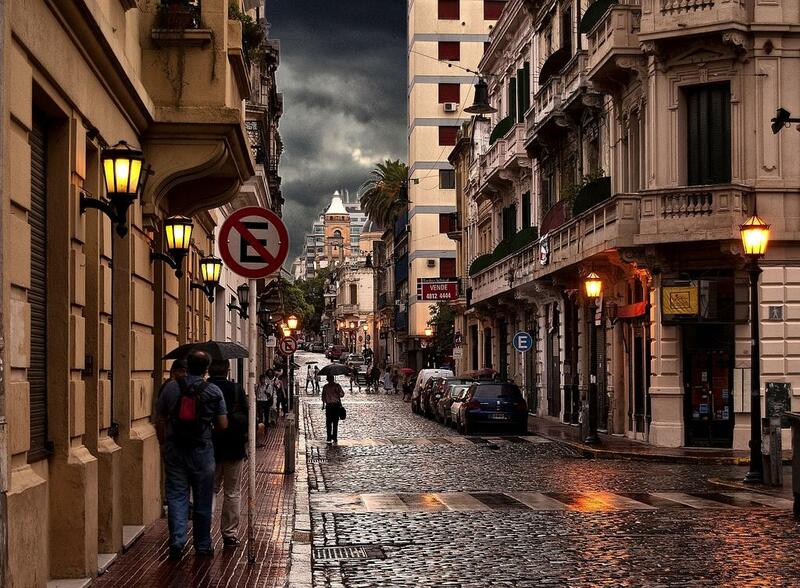 Calle Florida is the heaven for souvenirs’ hunters in Buenos Aires. 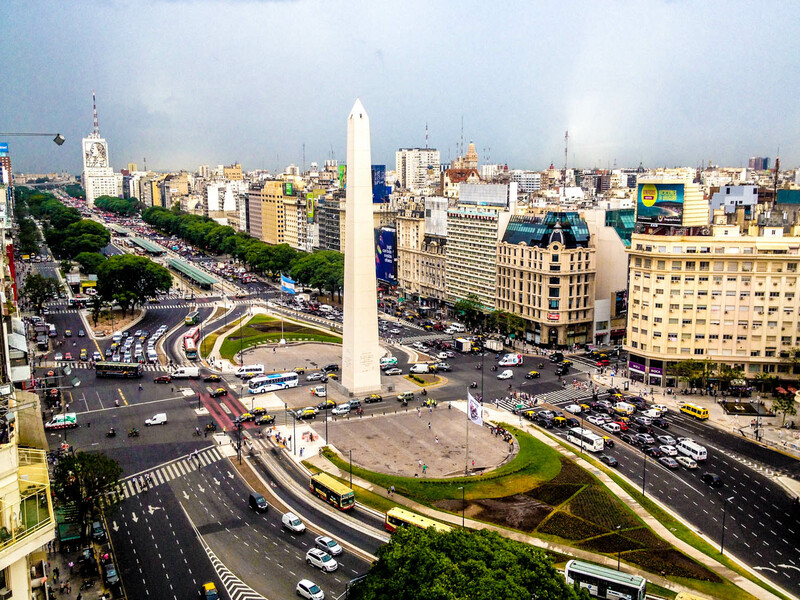 You ca find many shops that sells many kind of souvenirs made from pure leather. 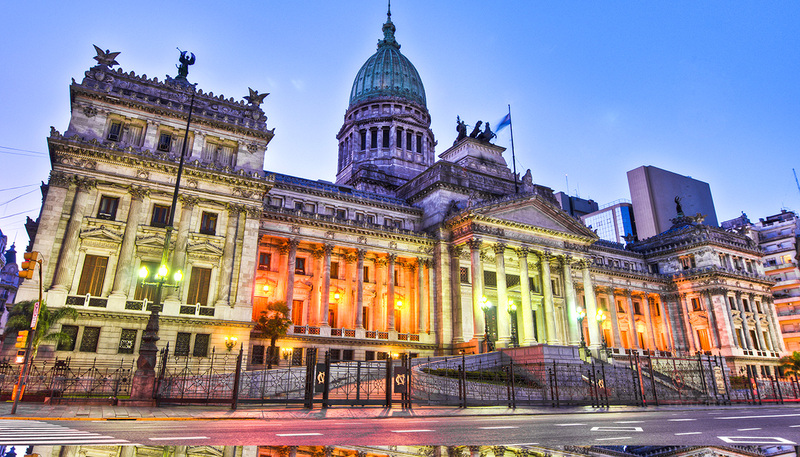 Casa Rosada or Pink House is a presidential palace as well as becomes a historical monument. 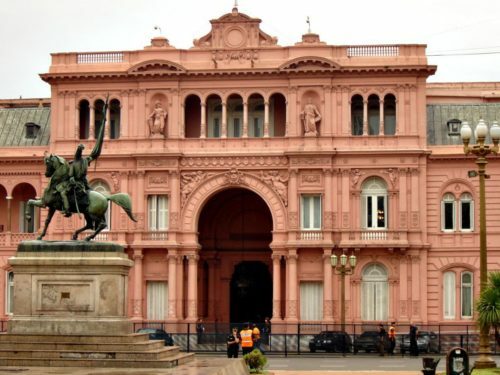 The building style is very attractive. The area is always crowded by many visitors. 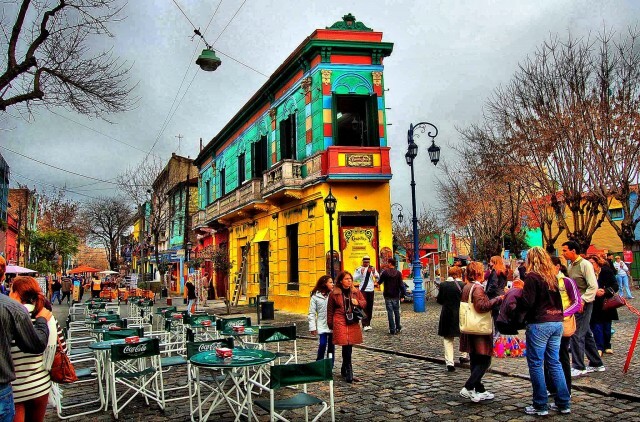 In San Telmo area, there are many old or antique buildings as a trade center of some antiques stuffs in there. Fell the ethnic atmosphere by visiting San Telmo. Buenos has many old districts with classic buildings. 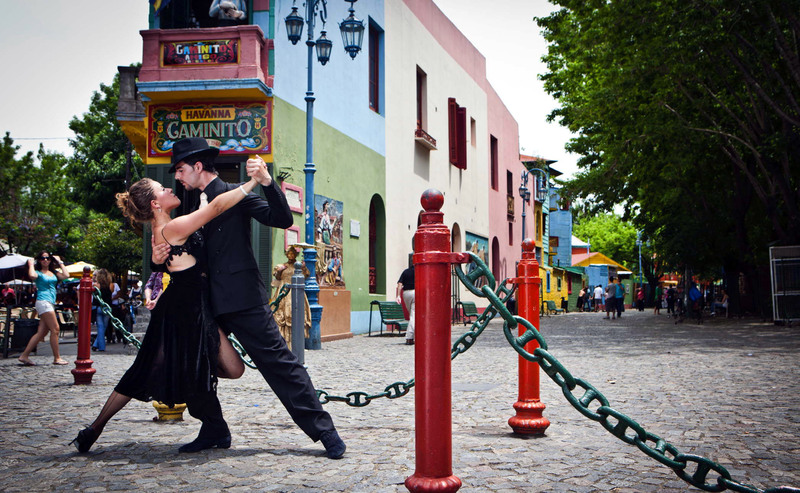 La Boca is an old harbor where that Tango Dance was born. Today, the area becomes the tourism pedestrian center and there are many Tango dancer clubs there. 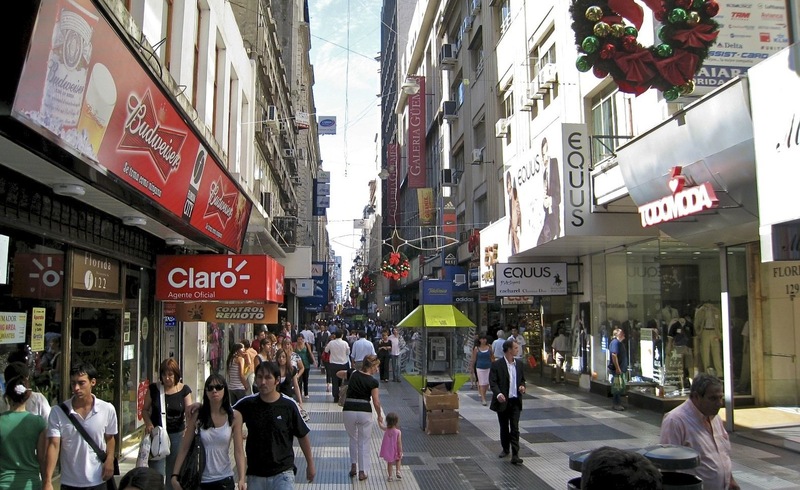 Another souvenir shops and shopping district can be found in Avenida Corrientes. 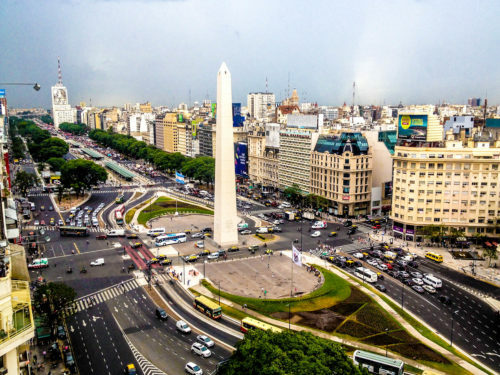 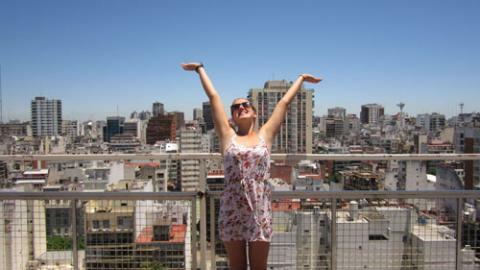 The place is perfect for those who travel to Buenos Aires with limited budget. 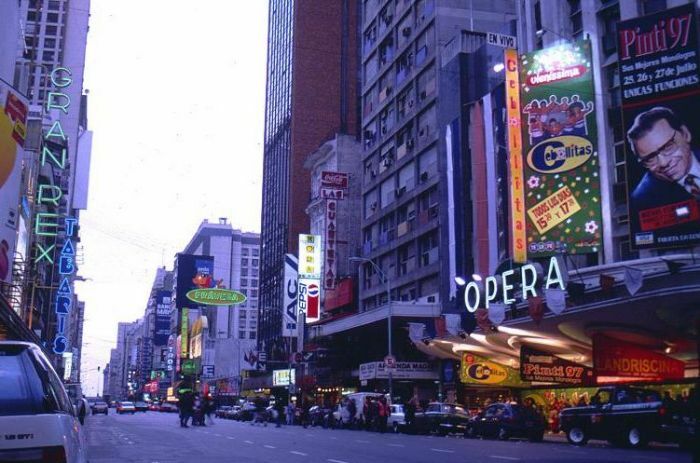 The shops are selling many items with cheap price if compared to the other areas. 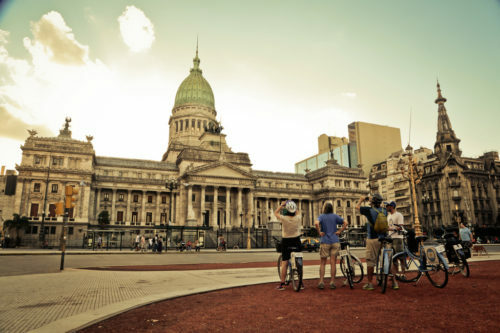 The location is also easy to be reached and always visited by locals and international tourists. In the afternoon, spend your time in Tigre area, Buenos Aires. 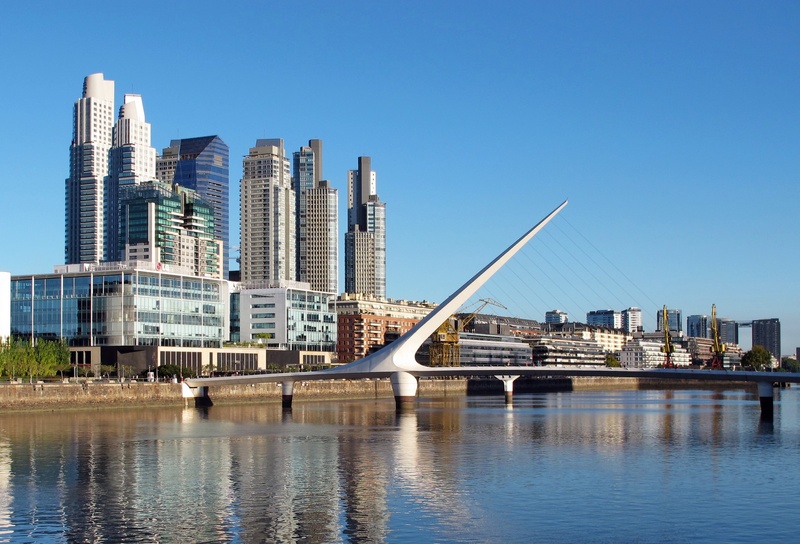 The area is bordered by a river with the clean and clear panorama of delta. 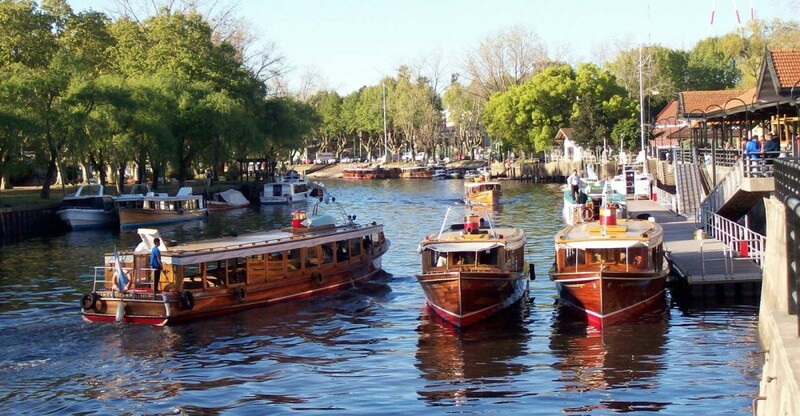 Visitor can use a Cartamaran, a traditional Argentina boat for exploring the river and in the same time you can pass by the fruit market and souvenir shops there. 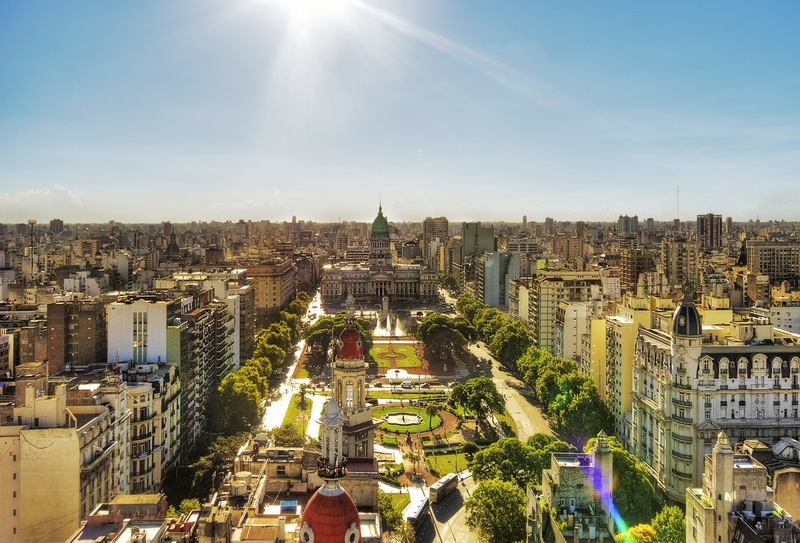 Summer time in Argentina, especially in Buenos Aires starts from November to April. 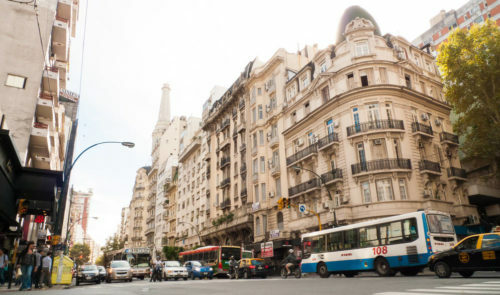 Use public transportation like bus or train as it will be cheaper by far compared if you rent a car or hire a taxi.